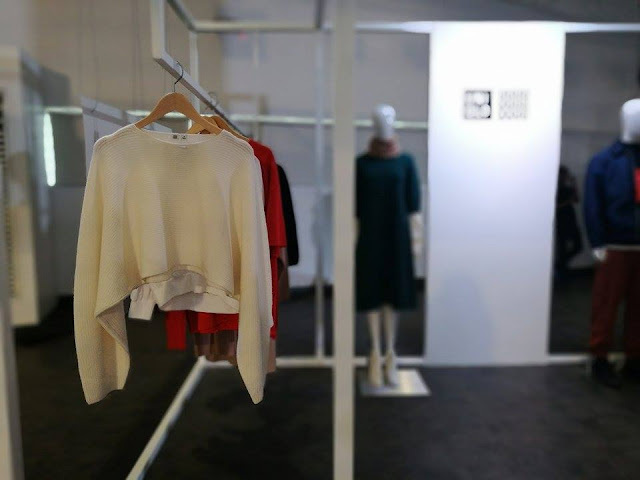 UNIQLO launches Fall/Winter 2017 collection last July 27 at One Canvas Events Place, Makati. 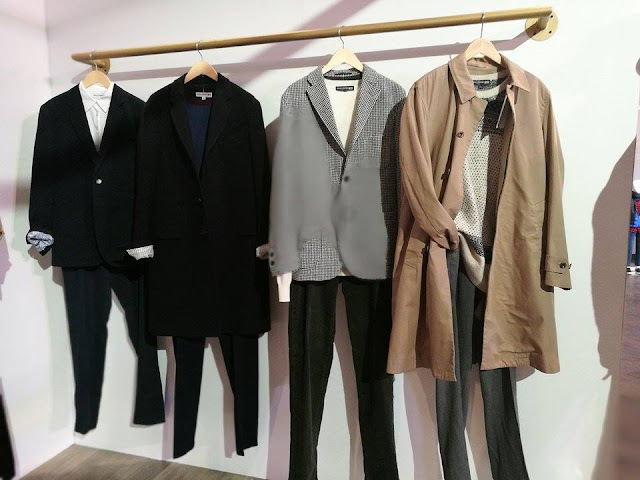 UNIQLO unveils the new collection from Ines dela Fressange, UNiQLO U, Ultra Light Down jackets, Airism, Heattech and including pieces from the much anticipated JW Anderson collaboration. menswear. The men’s pieces feature design elements like classic stand-up collars, tweed jackets, and cashmere knits. The women’s line on the other hand is a celebration of the enduring elegance of a monochrome palette. New to the range are sports knits in vintage styles and classic Nordic sweaters. Other items include military style mod coats, duffle coats, and fleece blousons. 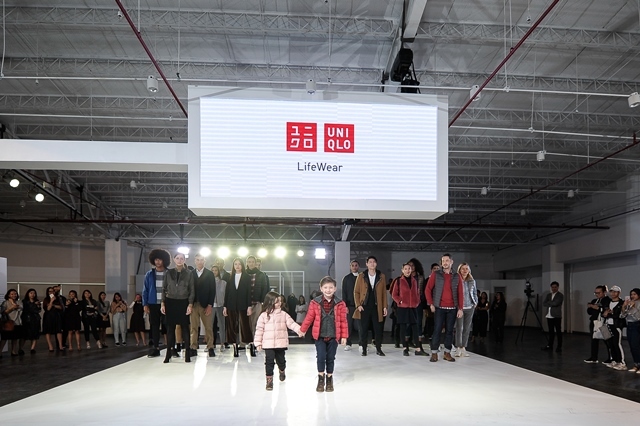 LifeWear exemplifies UNIQLO’s mission of enabling people all over the world to experience the joy of wearing great clothes with the release of its Fall/Winter 2017 collection. 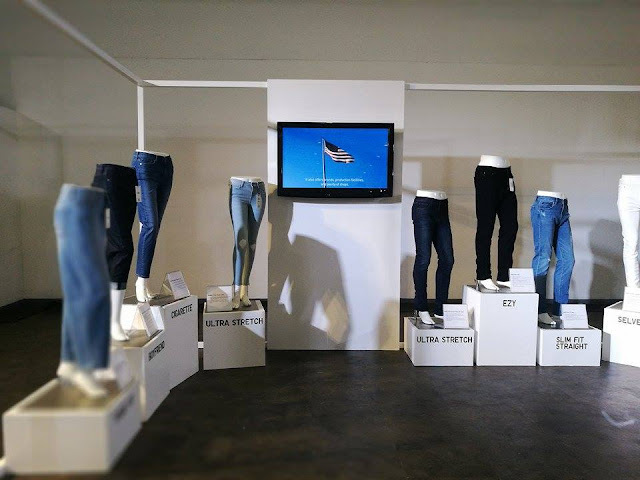 Evolving from its utilitarian workwear origins,denim has embedded itself into the cultural landscape, including the fields of music, art, and film. An important element of the LifeWear collection, UNIQLO established its JEANS INNOVATION CENTER in Los Angeles in 2016, where UNIQLO creates the best jeans for everyone, everywhere. 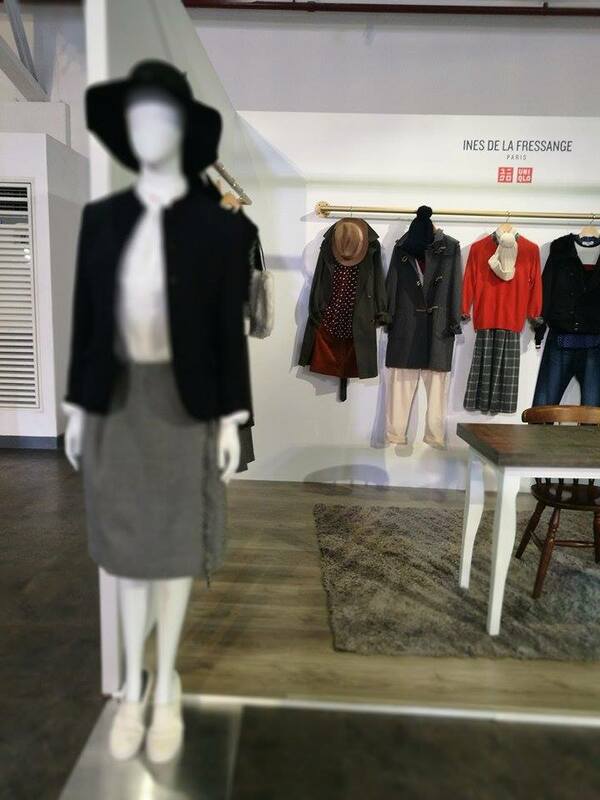 The LA-inspired pieces on show look exceptional and are very comfortable to wear. season. 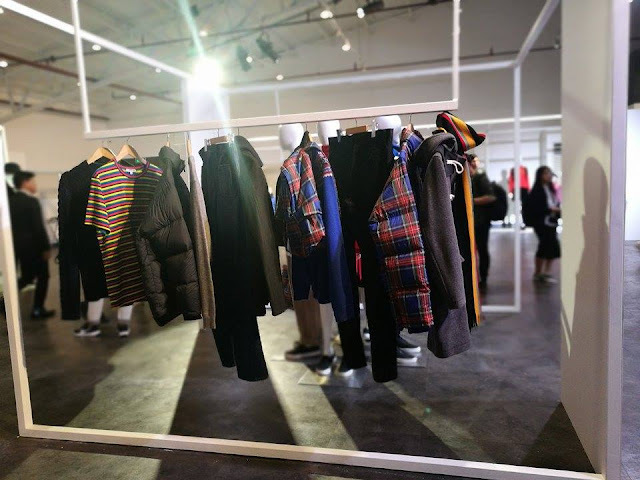 The range will bring together the British heritage of JW Anderson and the everyday comfort and perfection that UNIQLO pursues in terms of fit, fabric, and functionality through its LifeWear concept. into a pouch, making it convenient to be carried around. the HEATTECH line comes in three styles: HEATTECH, HEATTECH Extra Warm, and HEATTECH Ultra Warm, each one offering different levels of warmth to keep people comfortable anywhere around the world. 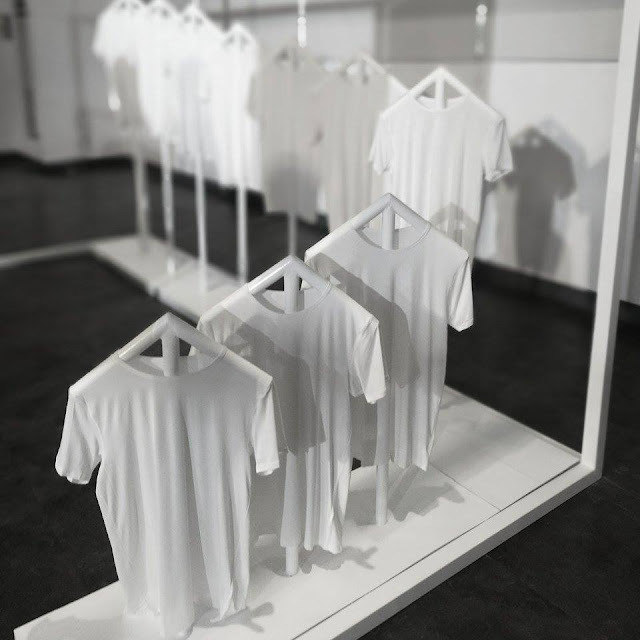 textiles, AIRism employs specially engineered fibers to breathe and wick away trapped moisture. The pieces in the collection accommodate specific requirements of men, women, children, and babies to ensure comfort for all. 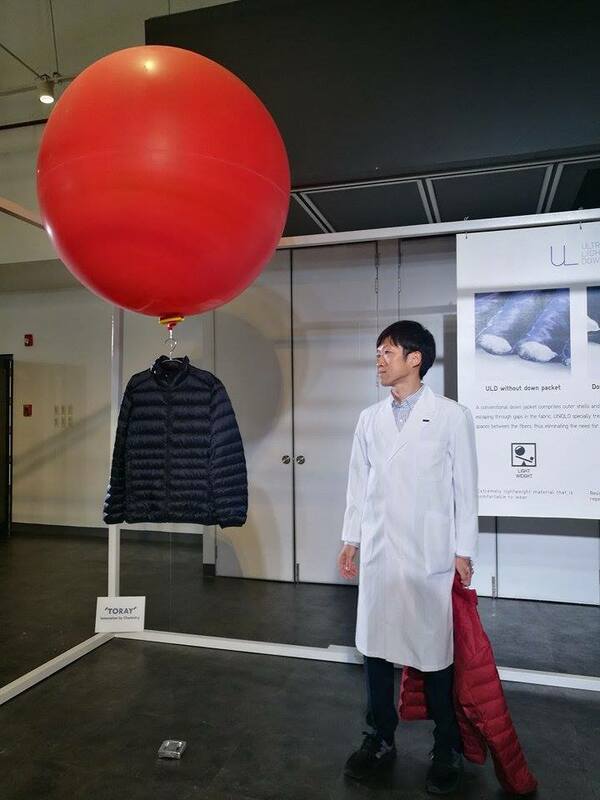 UNIQLO U represents the future of LifeWear, designed in visionary Paris R&D Center by a small and focused team, led by artistic director Christophe Lemaire. 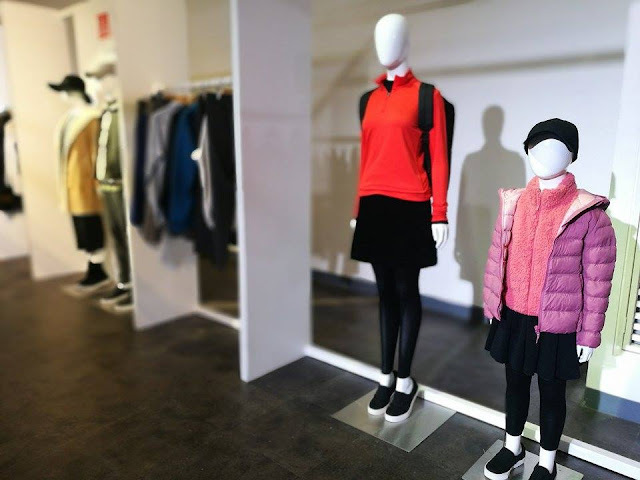 The center draws on the proud fashion traditions of Paris, while incorporating new fabrics and cutting edge technology, in a relentless drive to revolutionize clothing basics. 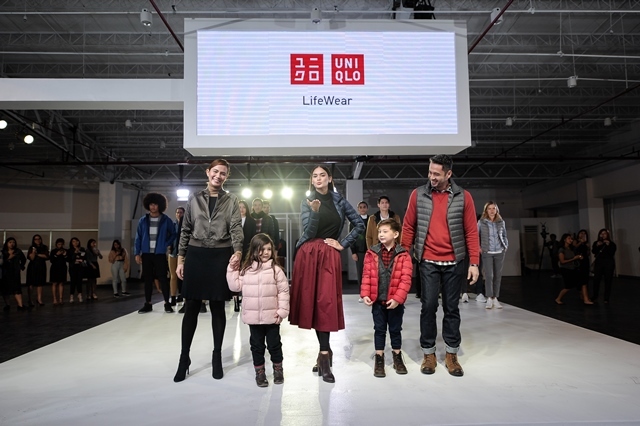 LifeWear reflects the brand’s commitment to perfection in design, fabric selection, cut, even color. 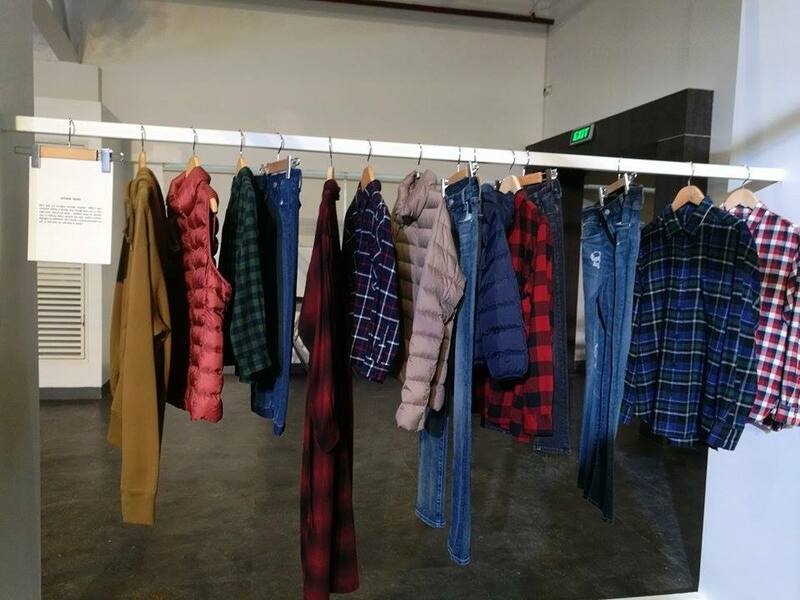 The new season caters to diverse personalities and lifestyles, embodying the brand’s belief that individuality comes not from clothes but from the people wearing them.